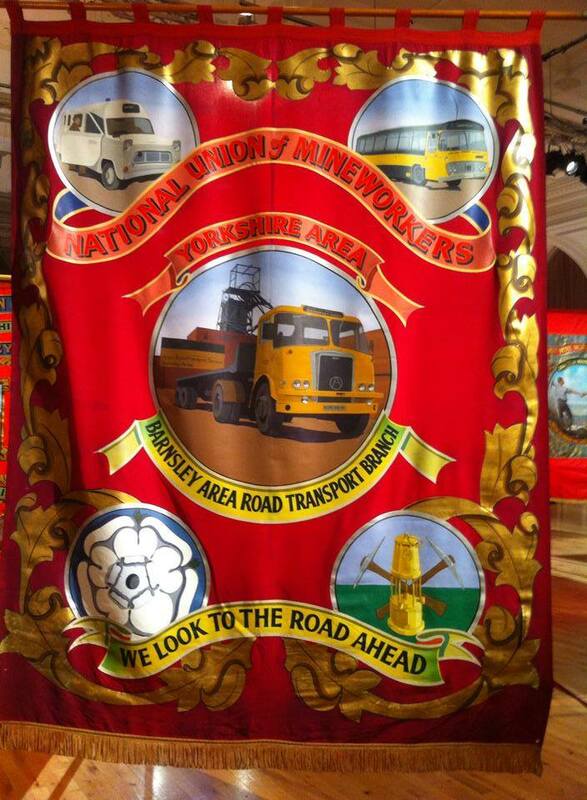 To commensurate the 30th Anniversary of the Miner’s Strike the is displaying NUM Banners as well as at gala’s and rallies, banners were also prominently displayed during protest marches, including during the 1984-85 strike against pit closures. 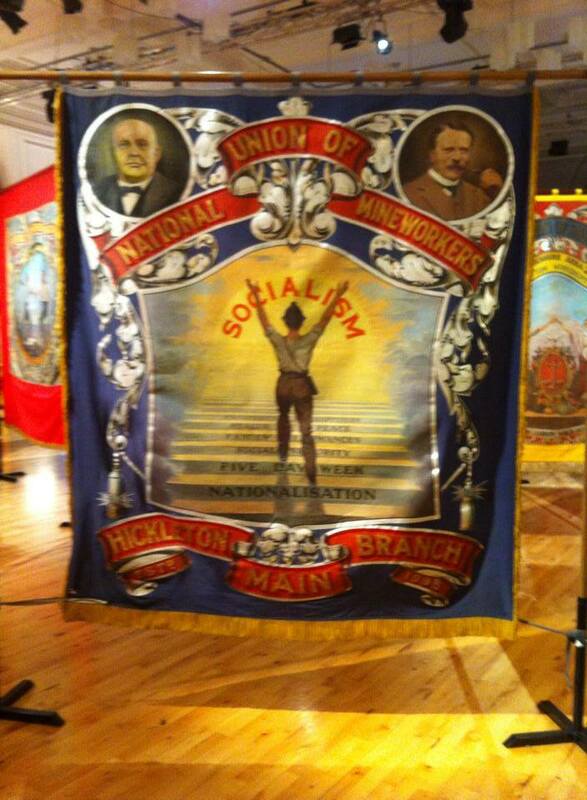 Please click to view pictures! 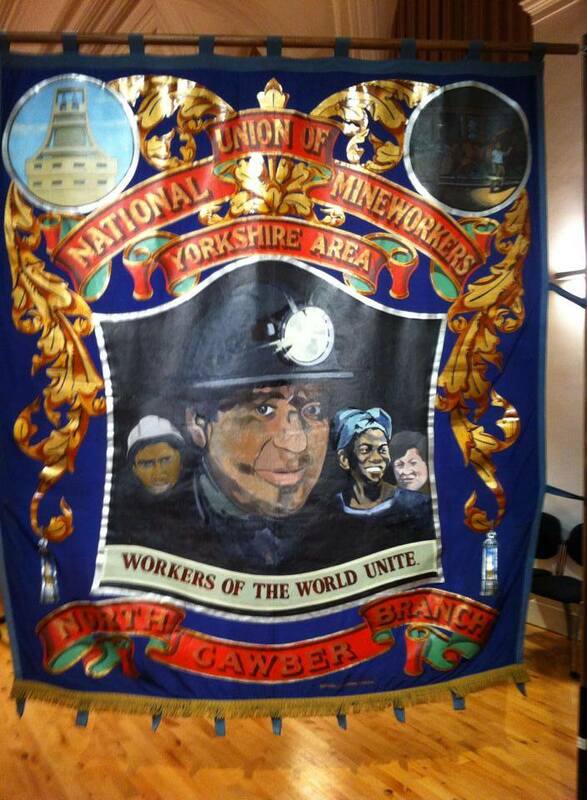 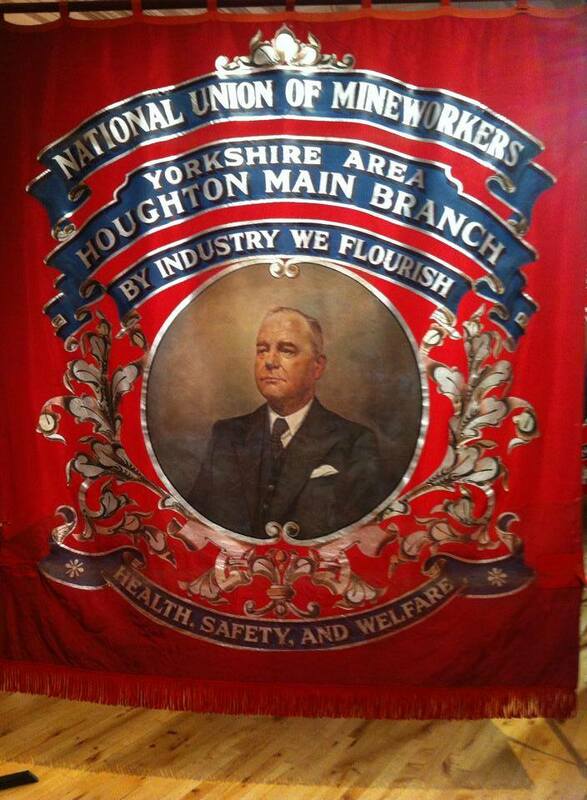 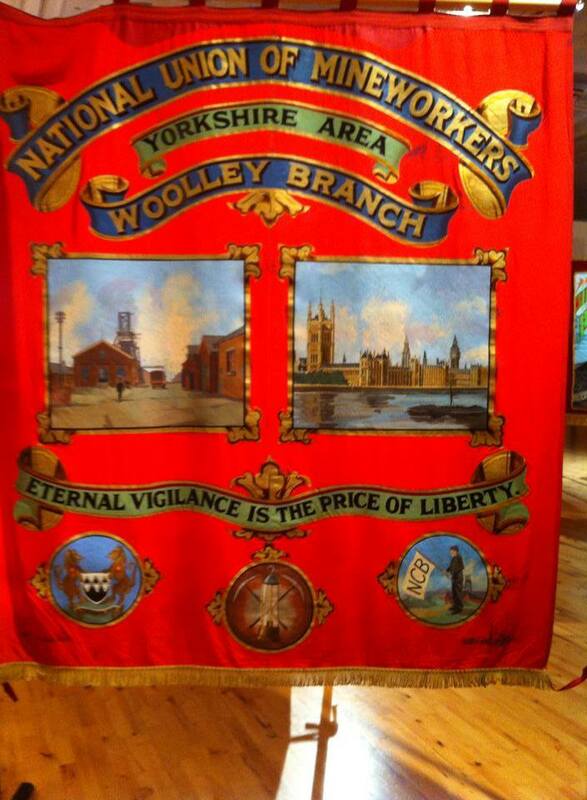 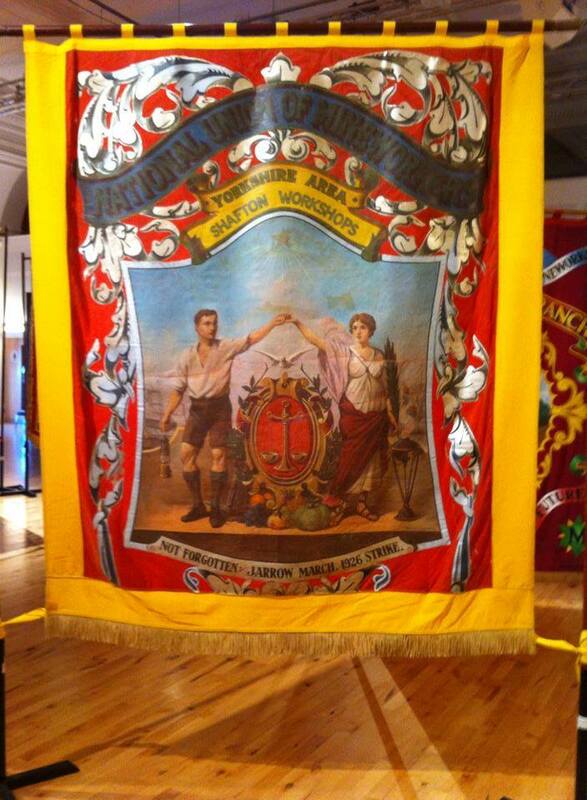 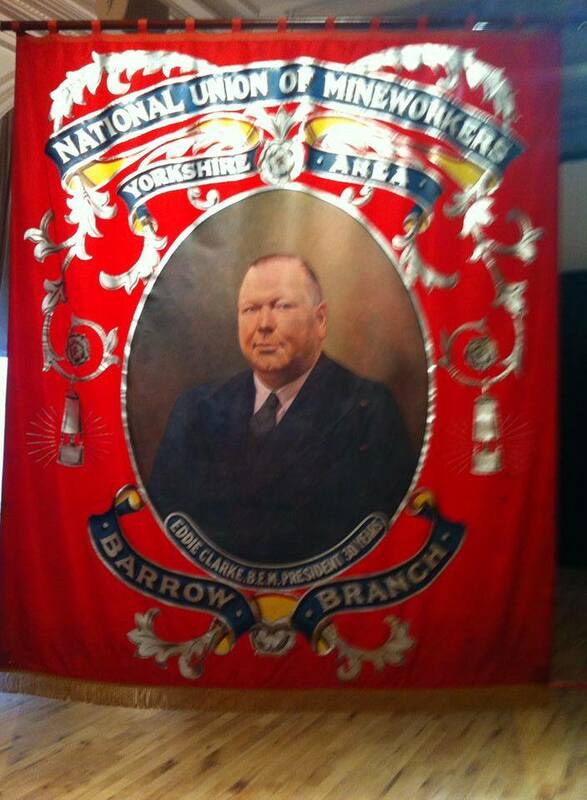 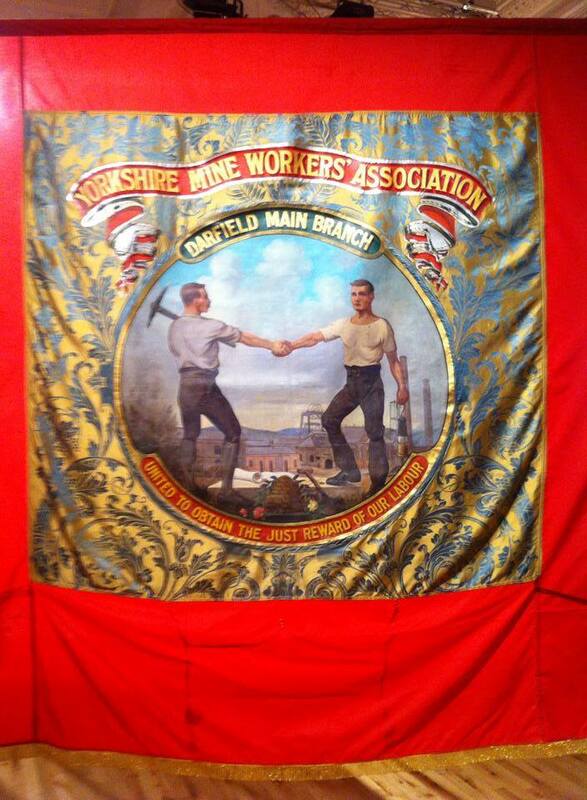 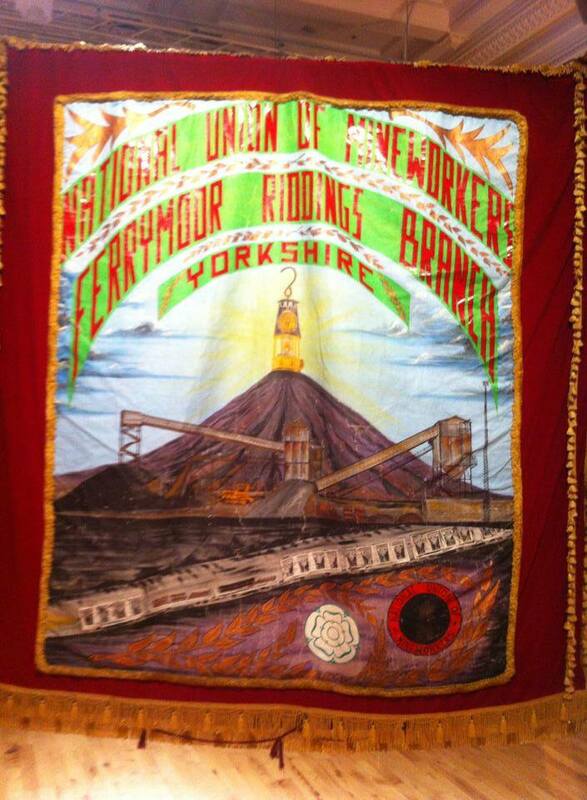 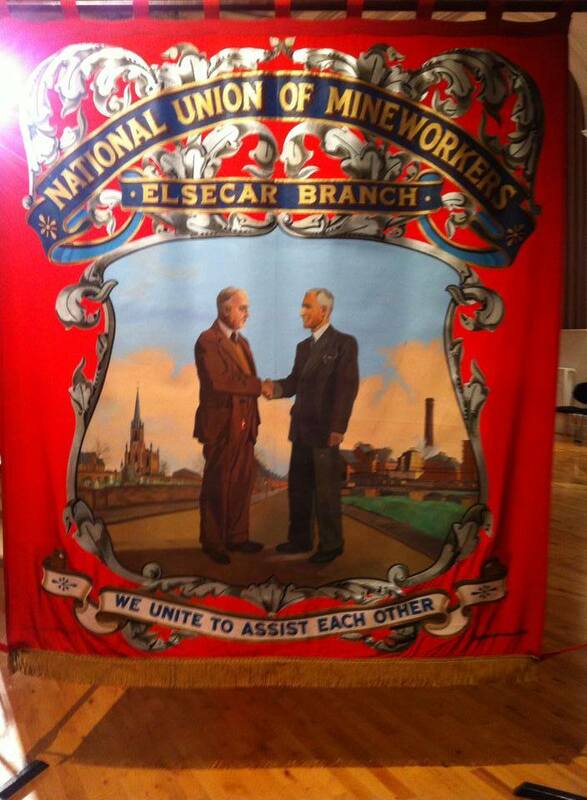 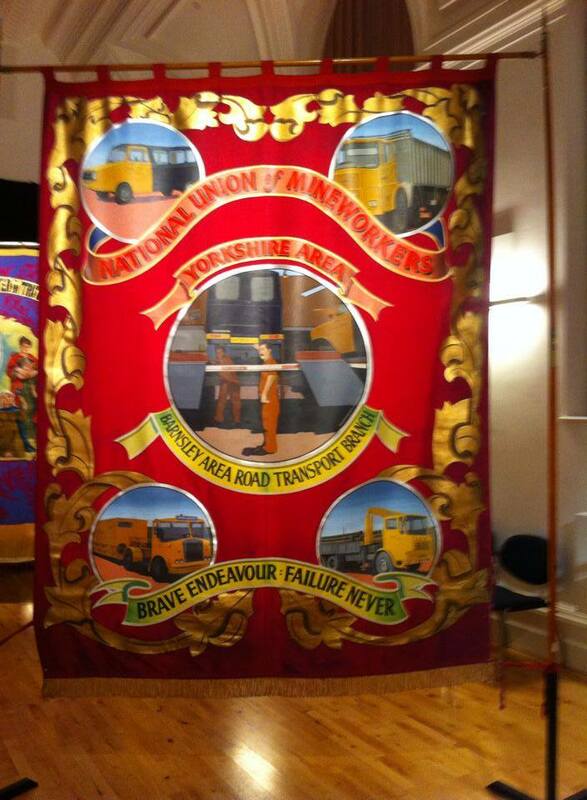 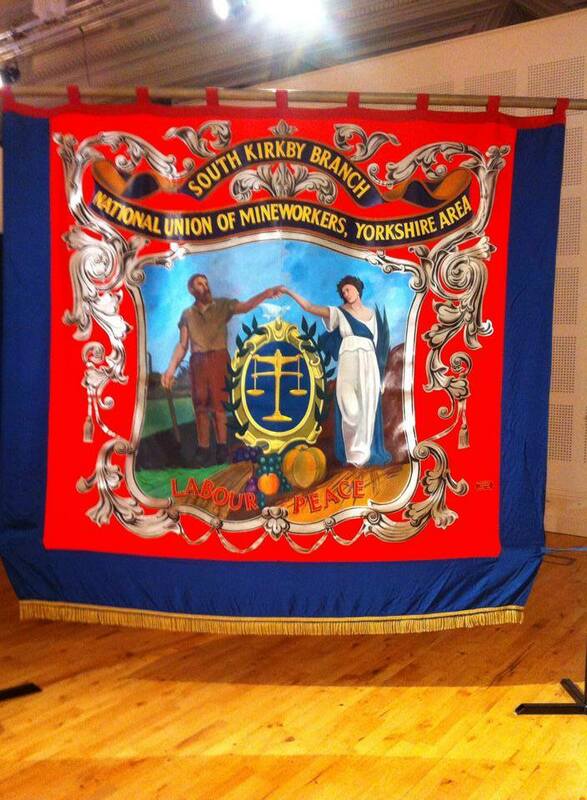 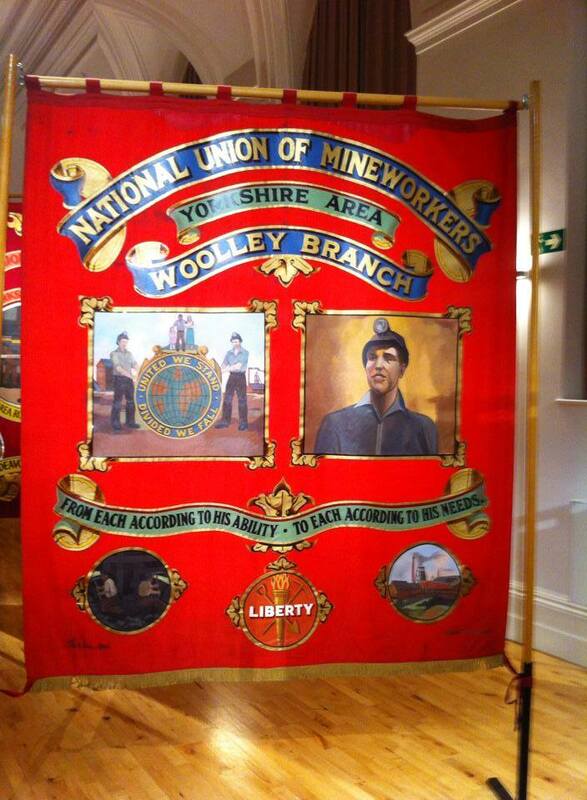 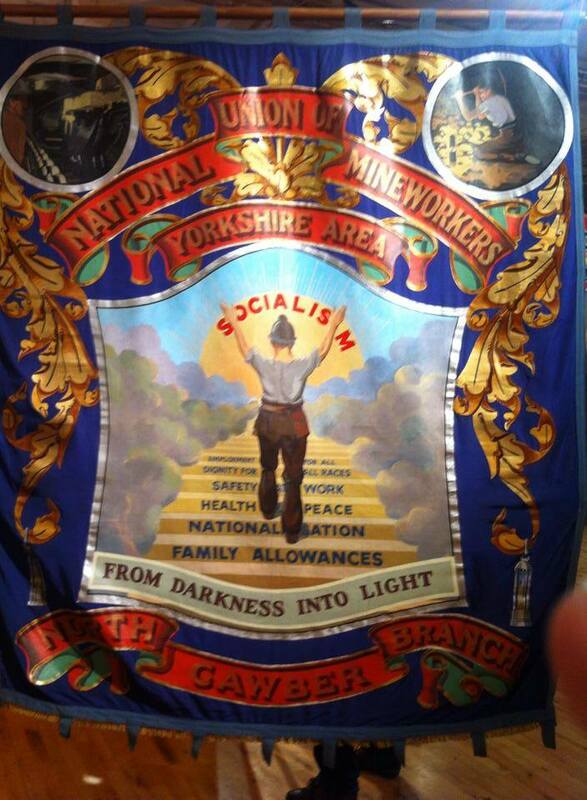 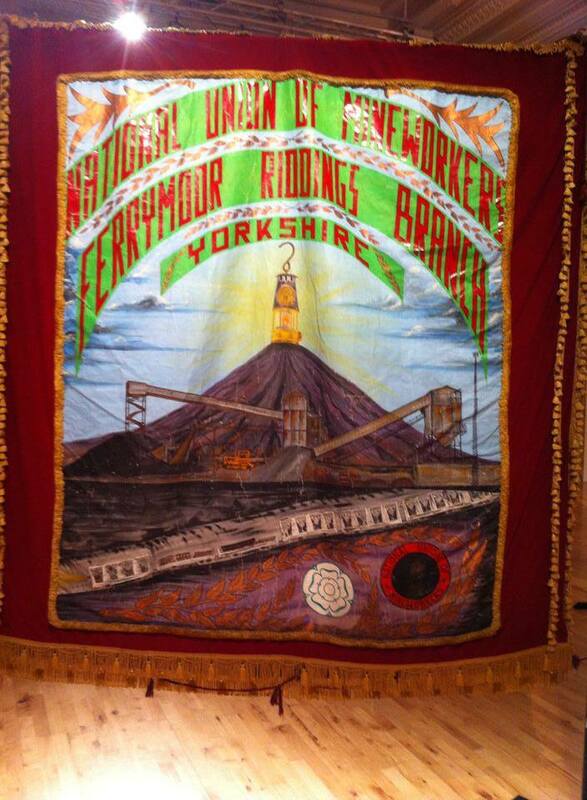 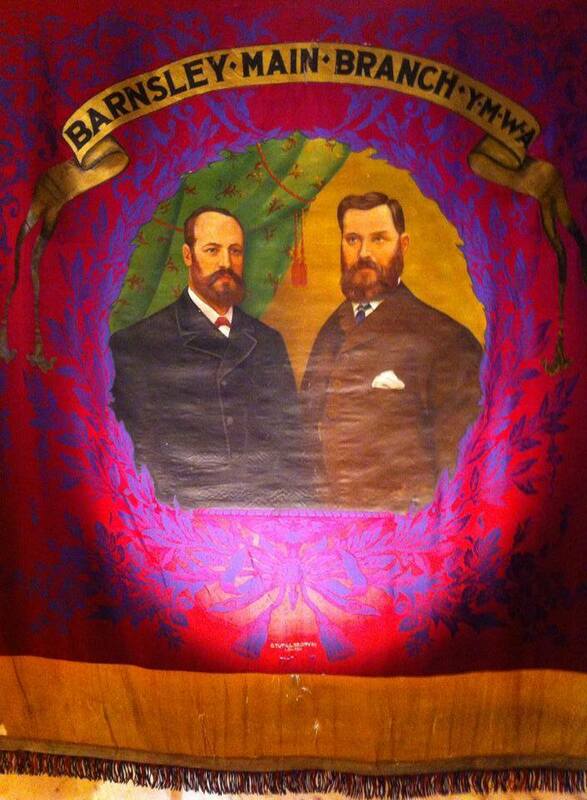 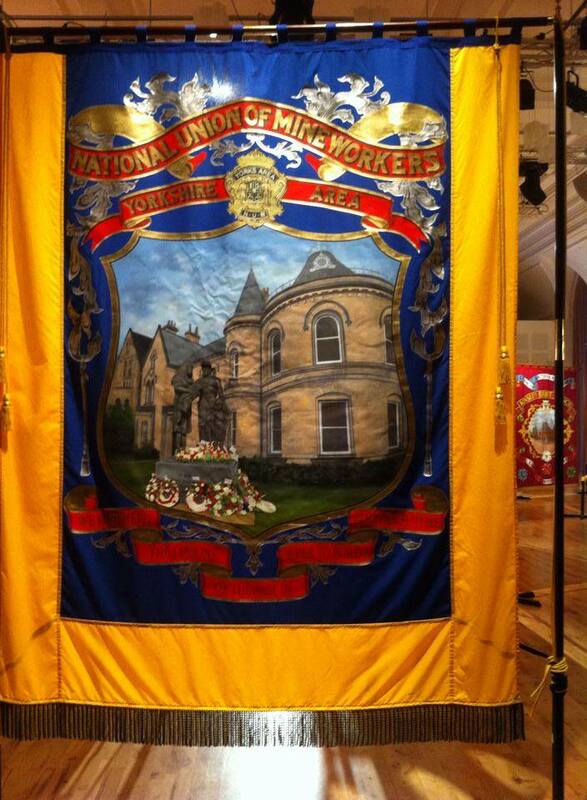 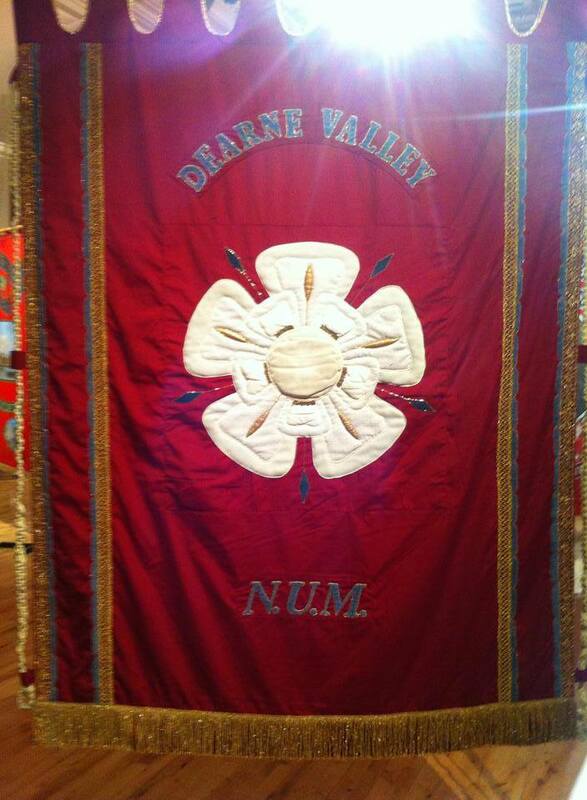 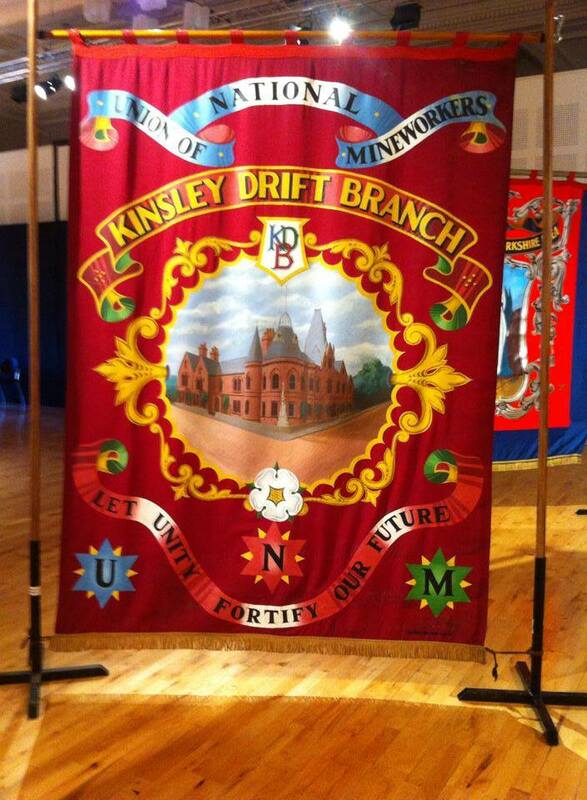 The NUM banners depicted the history and politics of the collieries and were a huge source of pride for NUM (National Union of Miners) member. 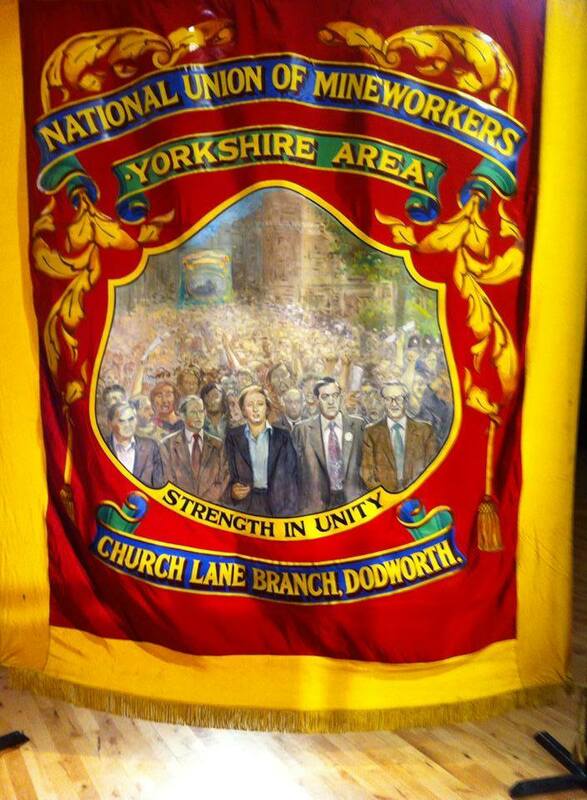 If you have further queries please do speak to Joe Rollin.